These majestic birds can’t get enough of each other! 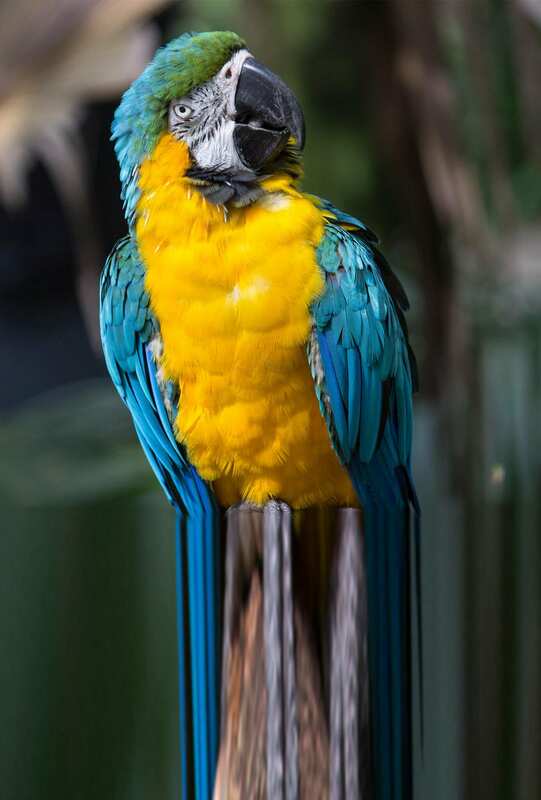 Blue-and-gold macaws are often found in pairs. 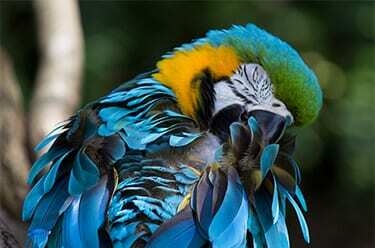 Macaws sometimes eat clay to help digest toxins from the seeds they consume. Like many birds, blue-and-gold macaws nest in tall trees to avoid predators.